Bees are magical fuzzy little flower-hopping life-bringers. They help make some of the best stuff in the world—beeswax, honey, royal jelly, flowers---but they do so much more than that. Bees also pollinate 1/3 of the most nutritious foods we eat (almonds, blueberries, pears, strawberries, and more) and they are connected to several critical human and environmental health issues—biodiversity, food security, nutrition, and sustainable land use. Sadly, both wild and honeybees have been disappearing at alarming rates over the past 10+ years, with colony losses in the double digits year after year. Since the onset of Colony Collapse Disorder in 2007—we have supported human and bee health through research, education and conservation projects. Our recent focus is establishing pollinator habitat, providing bees with a much-needed nutritious feast to help them stay healthy in the face of numerous threats, including monocrop agriculture, land use changes (think more cement and grass, fewer flowers), climate change, and pests. 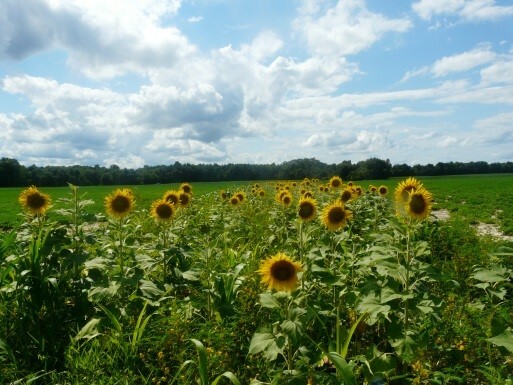 Through The Burt’s Bees Foundation and RAFI (Rural Advancement Foundation International) we have planted over 5000 acres of pollinator forage (that’s more than 15 billion seeds), habitat which helps support thousands more acres of nearby farmland with pollination services and pest reduction. We’re continuing our work with RAFI this year to build pollinator habitat like this near farms. 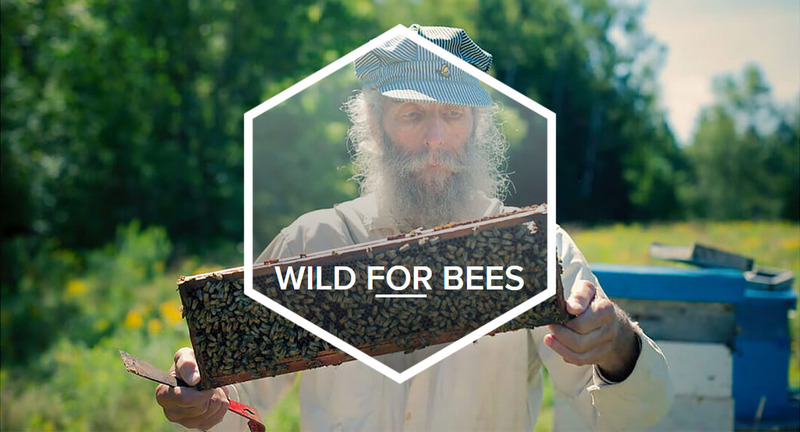 • GET LIMITED EDITION WILD FOR BEES BALM: Show your support for the bees every time you take your balm out. Get your LIMITED EDITION WILD FOR BEES LIP BALM. 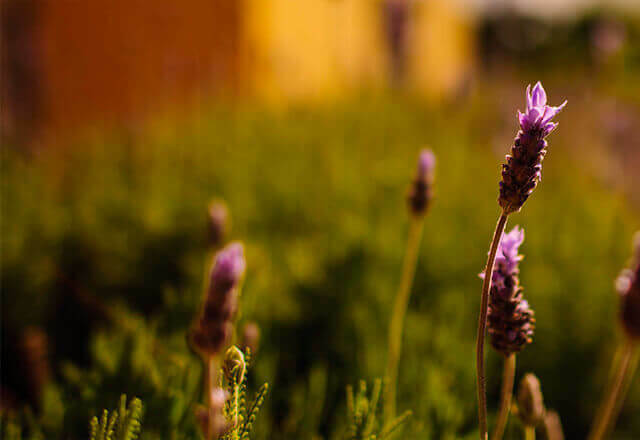 • PLANT WILDFLOWERS NOT GRASS: The simplest, most effective (and good-smelling) way to help bees is to create pollinator habitats in your community. Even a 12 in. by 12 in. square of native wildflowers is enough to create a thriving bee habitat. • BUY ORGANIC FOOD: Buy local and organic foods. Because bees need clean, healthy food and so do we. But organic agriculture is still only 1% of agriculture in the United States. If we all buy more organic foods, farmers can grow more and offer better prices. Supply and demand really works. • EAT HONEY: (from your local farmers and beekeepers): Be sweet to your local honey makers. Beekeepers do just that—help keep bees around. Just go to your local farmers' market and you'll find them. Plus, is anything more delicious than fresh, pure local honey? Join us for an extraordinary look at life inside the hive. Meet the bees—the queen, the workers and the drones—in this wonderfully fantastic and wildly educational series of short films created by Isabella Rossellini, actress, director and uncanny Burt impersonator.